Northern Ireland’s most respected electronic timing company ChampionChip Ireland have officially launched the new and exciting NOVOSCO 10K GRAND PRIX. 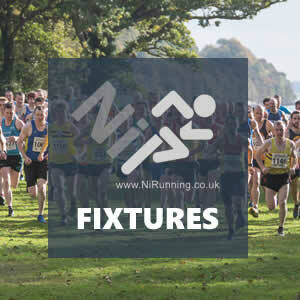 The unique and exciting Age Graded running competition which will incorporate thirteen well-respected and established 10k races in Northern Ireland. The ‘not for profit’ Grand Prix is the brainchild of ChampionChip Ireland’s Glenn Grant and was brought together with the assistance of a steering group which includes NiRunning’s Ryan Maxwell, former Athletics NI President John Glover and Novosco employee and keen runner, and Tandragee 10k Race Director Lee Glover. The Grand Prix is FREE to enter and participants can register via the official website HERE. 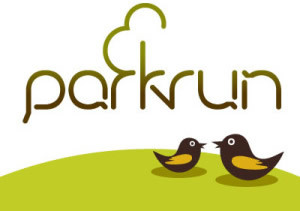 Those interested in being part of the Grand Prix must register, then enter their races of choice as normal – runners must complete 6 of the 13 races to qualify. There are over £6,000 worth of prizes up for grabs, including a prize fund for clubs/teams and corporate teams. 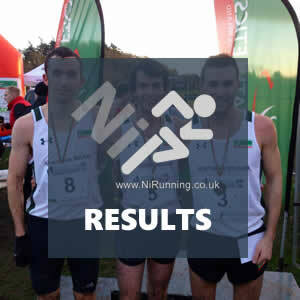 Check out full details in relation to the NOVOSCO 10K GRAND PRIX at the official website HERE.